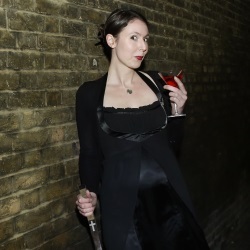 Dark Dates on tour – London and the Brighton Fringe! So if you’re in the neighbourhood and fancy supporting an up and coming talent / new theatre, why not pop along? Congrats, you must be so excited to see your work brought to life like that. I might see if I can make it the the London show next week. 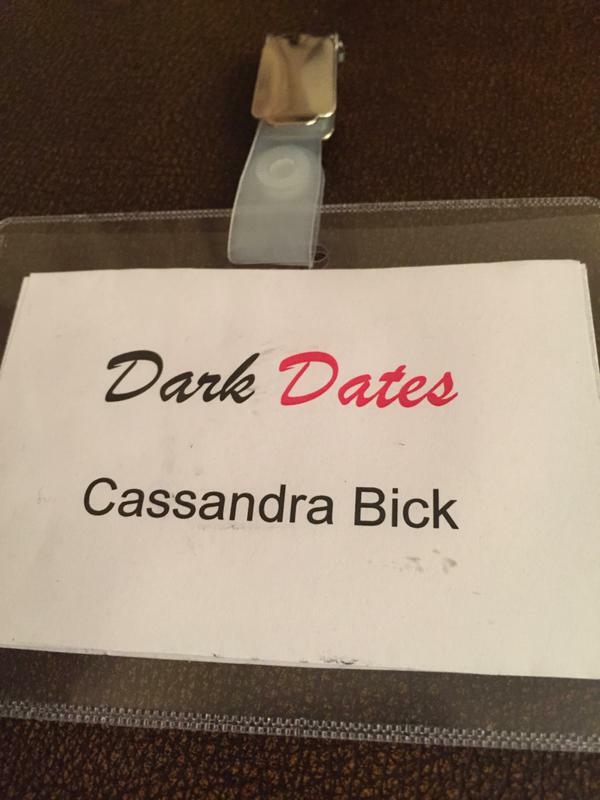 Pingback: Fancy a Dark Date? This one woman show will delight you, just don’t order the stake!